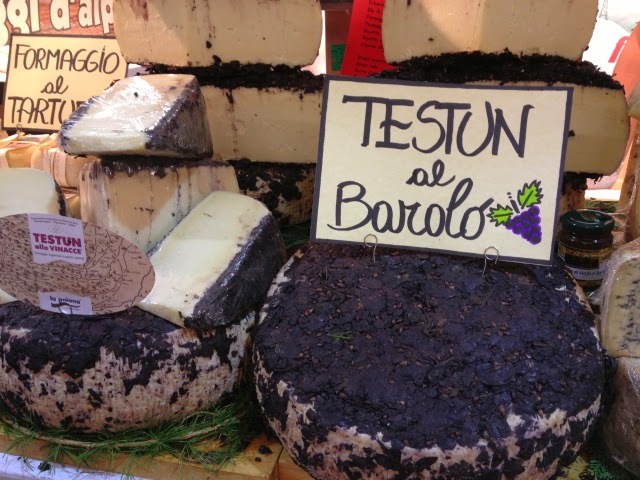 Turin Epicurean Capital: Testun a stubborn cheese! Today we're presenting Testun PAT which in the local Piedmontese dialect means both "big head" and "stubborn". It is called this way because this cheese looks rather hard and compact due to its minimum 4 months of aging process. This is a traditional product of the mountain areas of the Cuneo province, near the Tanaro River. 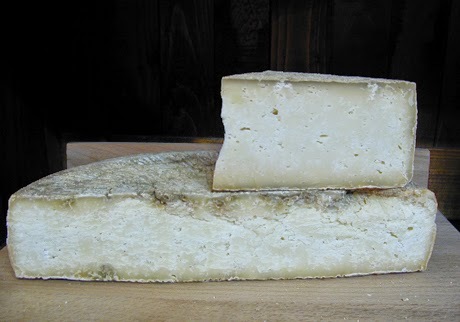 Testun is a rare traditional cheese whose making secrets were passed down from father to son and it almost got lost because there aren't anymore many sheep in the Southern Piedmont area where this cheese is from. How could anyone ever come up with the idea of wrapping a cheese in grape must? The legend has it that it all happened by accident back when people used to hide their foods to avoid somebody stole them. So it happened that once, somebody had concealed his wheel of testun in a wine barrel and then forgot it there for a while! When the cheese got rediscovered, its intense winey aroma marked its success. 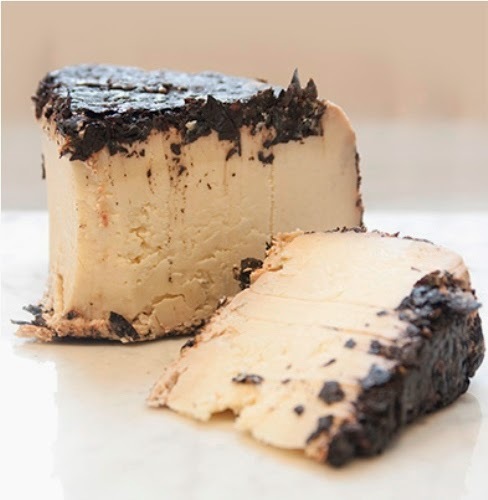 As it happens for many Piedmont cheeses, Testun is made of the milk of locally bred animals who freely graze the pastures, so according to the herbs and flowers they eat, the cheese keeps the different aromas: chamomile, thyme, licorice, mint or caramel! Testun in general is rather hard to make, this is why it's called "the stubborn", because it required a long time to ripen. Testun al Barolo is first coated with pressed Nebbiolo grapes used to make Barolo and then aged in small oak barrels. 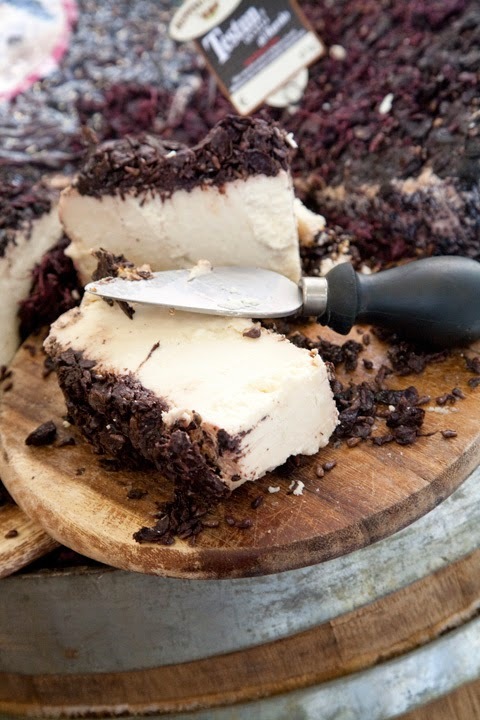 This process adds complexity to this excellent cheese and enhances its wine flavor. 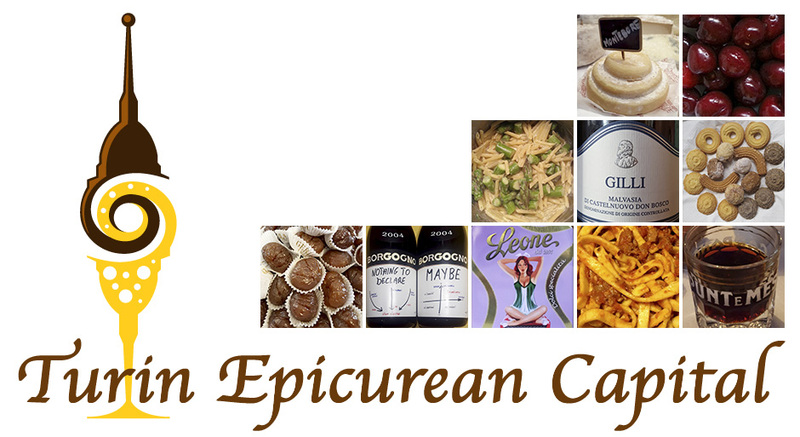 Piedmont produces over 50 different cheeses, 10 of which have the DOP certification! 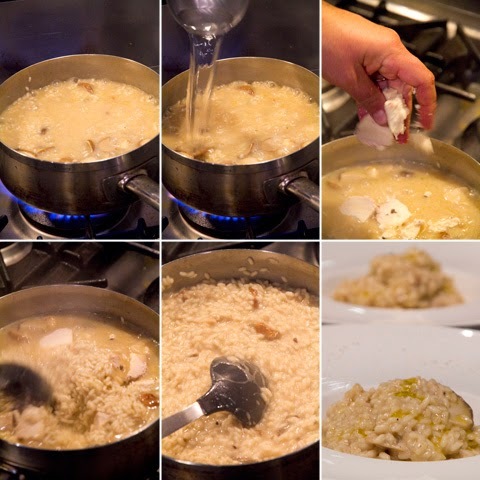 The PAT certification means Prodotto Tradizionale Agroalimentare or traditional agro-food product indicating that its production and aging process have been the same for many years, following the same traditional techniques all over the territory where these products are originally from. So basically, when you eat a bit of Testun you are actually eating a piece of local history and culture!